XTB sidewall fan is used to move air though greenhouse sidewall. XTB sidewall fan invlove a galvanized steel sheet house and a powerful fan inside it. 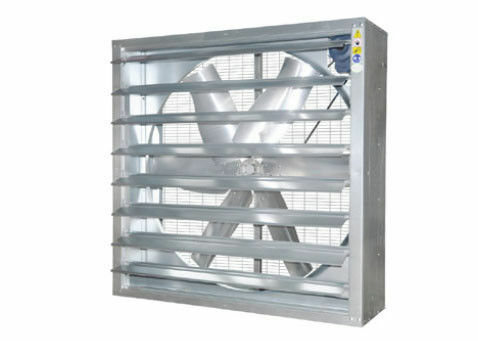 In real applicaiton, a siedwall fan can push air though a greenhouse sidewall at a flow rate of 44000m3/hour. The sidewall fan is realible, and has long life time. 3). Reliable performance and long lifetime.